Are you a university or young professional 18-39, and want to get stuck in fellowship at Shatin Anglican Church? Come meet other young adults and hear about and discuss what issues we face as Christians, and what the Bible has to say about it. 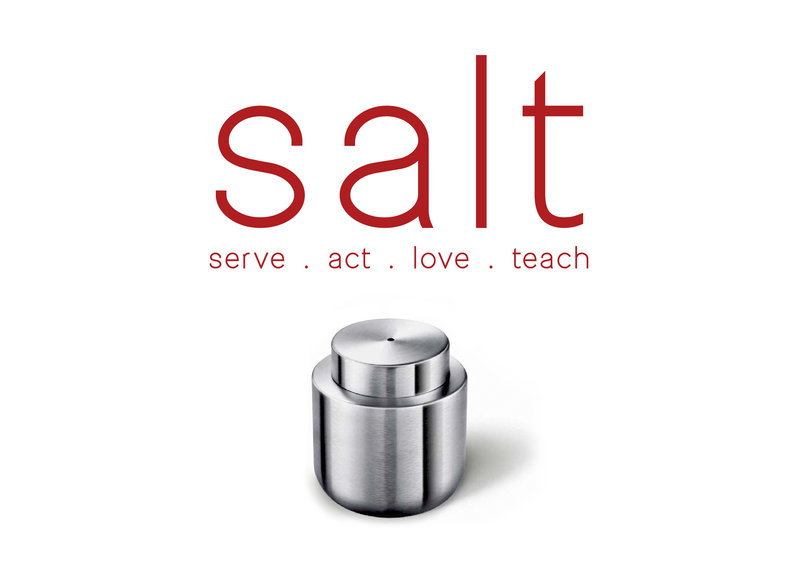 SALT starts at 7:30pm with pizza dinner for everyone. Whether you are new to the church or have been around Shatin Church for a while, all are welcome. We’d love to get to know you and grow with you in Christ. Contact Samson To lcsamsonto@gmail.com or check out our Facebook page for more information. 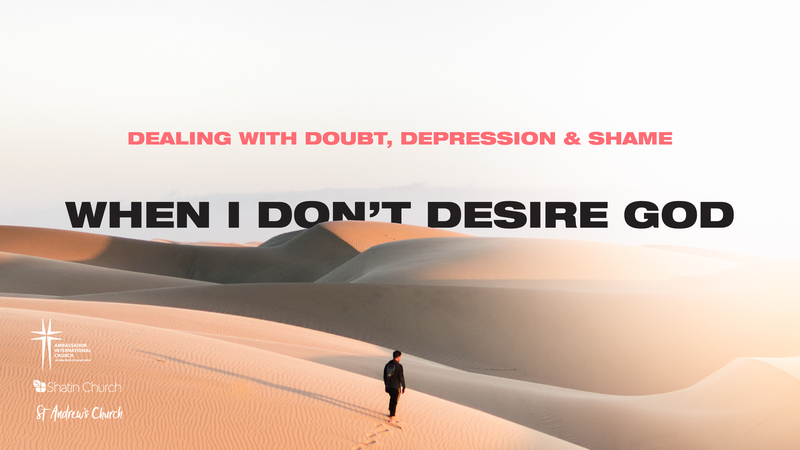 The young adults from Ambassador, Shatin and St Andrew’s Church are going away for a weekend of fellowship and talks on what the Bible has to say about times when it is hard to desire God. It will be a great time to be encouraged and get to know other people. The weekend runs from Saturday morning (about 9:30) to Sunday lunchtime (about 14:00). Prices include transport, accommodation and food. Saturday lunch will be a picnic. Bring your own food (and a bit more to share).